[News] Beastmaster and Prince -Flower and Snow- Kickstarter Translation Project! YES THAT’S RIGHT. Gloczus, Inc closed up a deal with Otomate to start a Translation Project of the otome game Beastmaster and Prince – Flower and Snow -. “Beastmaster and Prince ~Flower & Snow~” is a compilation of the original “Beastmaster and Prince” game, the “Snow Bride” fandisc, and additional stories including the “Ex Another Story“. This is the latest and complete version of the game. As you can see, there is a lot of content! And ALSO. Yes. The game will be released with its Japanese voice acting! You can go HERE to support it. The donations will last for other 24 days from now and they have to gather 150.000$ for it to get started! So all otome games fans that follow me, let’s go and give them a hand ! This is yet another good opportunity to show them that otome games can do great in the West as well and it’s only to gain if they start investing more into this industry, but we have to do these first steps ourselves for the time being! PS: I also want to bring to your attention the Pledge Rewards available. Especially the one for people that pledge 25$ or more. These people will get a digital Steam version of the game which will be apparently worth 49,90$. The game is seriously expensive so if you donate now and the project manages to get funded, you’ll get the game with a 50% discount which is both a great discount and a great way to support the developers. Look at it as a pre-order. Of course, if you can’t help with money, do not worry! Share it around your blogs, facebook, twitter, tumblr, family, friends etc.! That’s also a great way to help! Let’s make this happen! 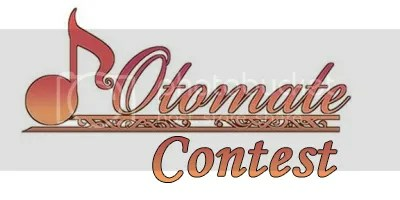 [NEWS] Otomate contest and Survey ! I know I discovered this late but you have other 3 or so days to participate and give your opinions ! (till 3rd of November) Otomate is asking us which otome game titles we would like them to try and get localized! That means only good news for us ! So go and leave a comment and maybe you’ll be the lucky random winner of some Otomate prizes too! 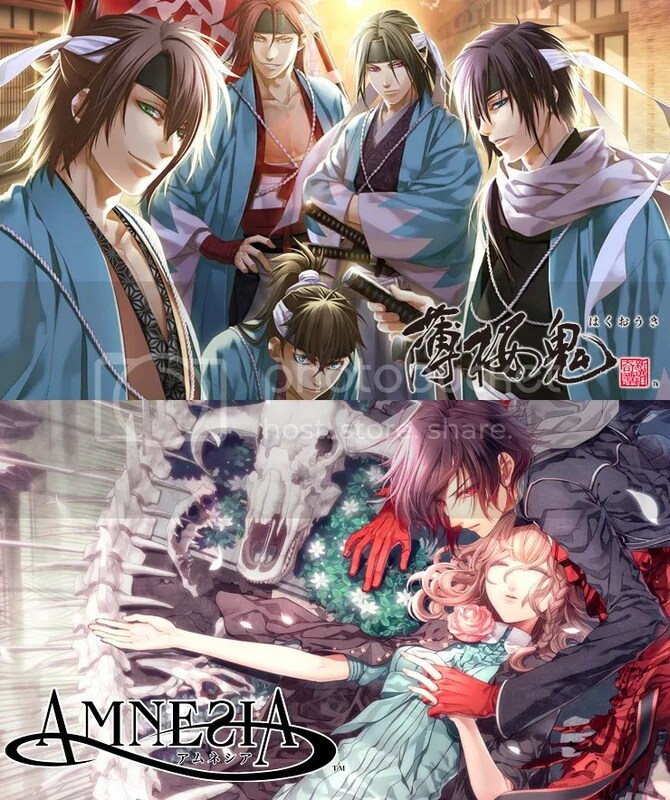 Seems like there are lots of requests for Hakuouki SSL, Diabolik Lovers and Brothers Conflict. PS: I voted for Hakuouki SSL, Brothers Conflict, Wand of Fortune and Snow Bound Land! What are you waiting for?! Go and vote now! Also! HAPPY HALLOWEEN TO ALL OF YOU! I stumbled about this very interesting interview initiated by Siliconera with Norihisa Kochiwa who oversees all of development at Idea Factory including the Otomate label. 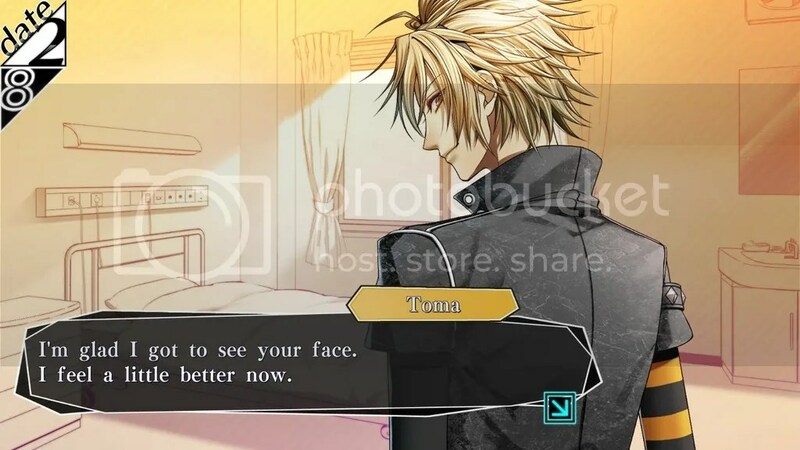 Idea Factory ‘s Otomate brand of games for female players announced 12 new visual novels at its Otomate Party 2015 event on Saturday and Sunday. The games include new games for Brothers Conflict , Norn9: Norn + Nonette , and Code: Realize ~Sōsei no Himegimi~ . Idea Factory also began streaming promotional videos for 11 of the new games on Sunday. Summary: While on a school field trip, child prodigy Sorata Suzuhara wanders off after hearing a mysterious song and blacks out. When he comes to, he finds himself in unfamiliar place, and soon encounters a girl who informs him that he’s currently in turn of the century Japan. This and the upcoming year will definitely be good ones for otoge anime adaptions. 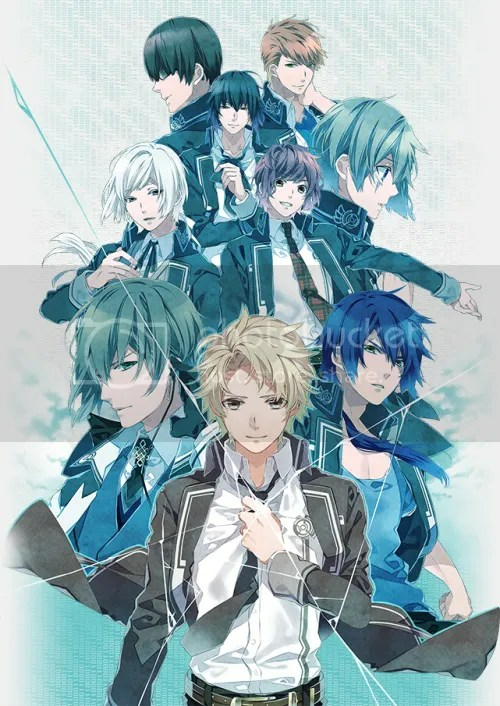 Norn9: Norn + Nonette is an otome game developed by Otomate and released by Idea Factory for the PSP and later ported to PS Vita. This otoge will also get a release in English this Fall from Aksys Games. PREPARE YOUR PS VITAs! As an anime, I think there might be potential of being one of the most consistent otome game adaptions looking at the “style” of the game. Definitely be looking forward to it!